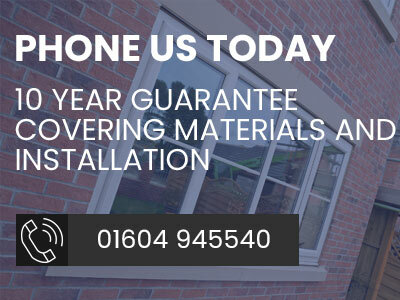 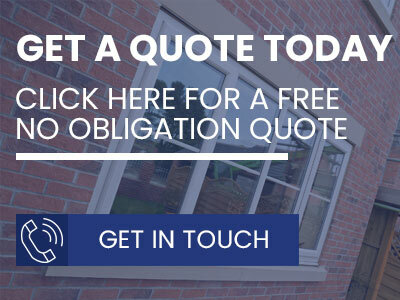 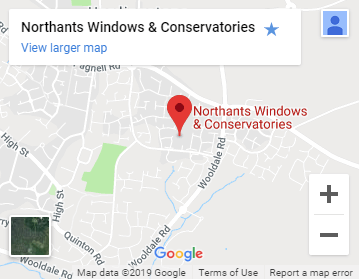 Just like the rest of your home in Milton Keynes, your doors should be insulated and draught-proofed, so we use the same A+ rated materials as we do for our windows. 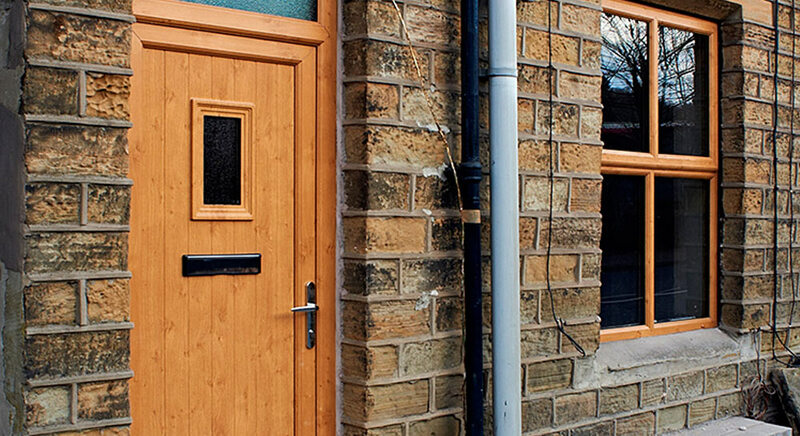 Our durable doors look fantastic, but they also help keep your home secure, with reinforced frames and multi-point locking systems. 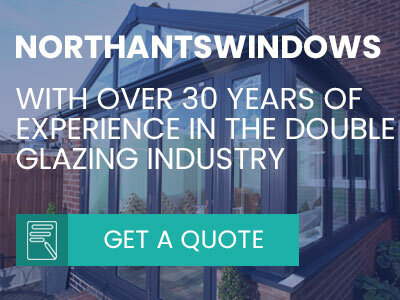 Sliding double glazed patio doors can transform the inside and outside of your home, enhancing the view of your garden in Buckinghamshire. 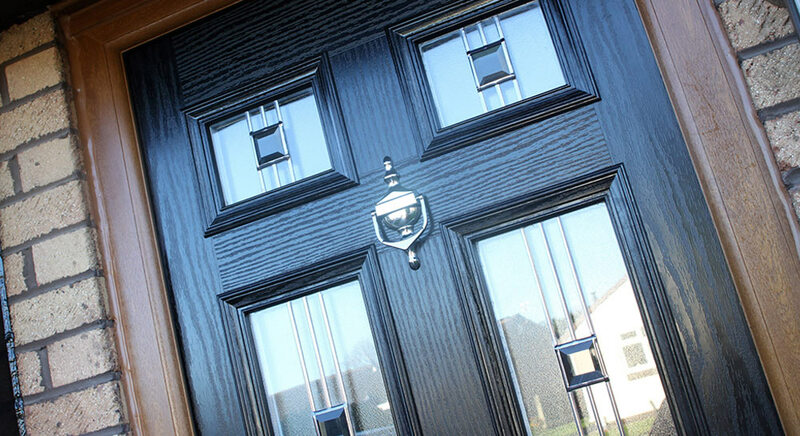 The clean, elegant lines mean there are no distractions or obstructions to spoil your outlook, and the sliding doors also save valuable floor space.